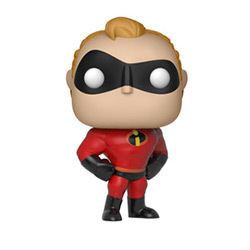 Incredibles 2 is Hitting the Big Screen June 15th! 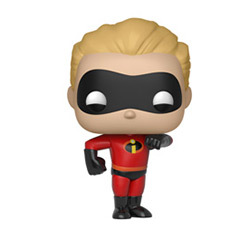 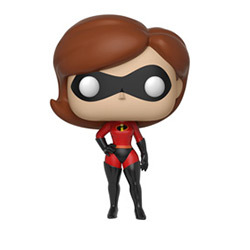 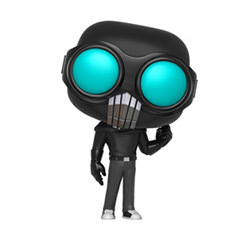 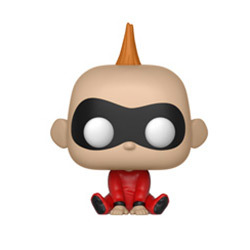 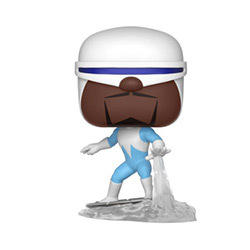 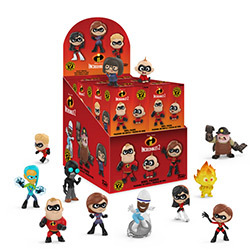 COME CHECK OUT OUR IN STOCK INCREDIBLES 2 FUNKO ITEMS! 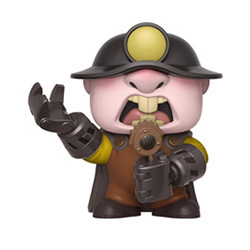 CALL YOUR ACCOUNT MANAGER, TODAY!